Growing up I was always a big fan of the LEGO brand. LEGO sets were a common birthday and Christmas present throughout my childhood. Early on LEGO Minifigures became more than a toy: they were a creative outlet. I would character original characters and act out their stories, keeping complex mythologies over the years. As I entered my teenage years and my interest in film began to bloom, LEGO became an art medium. I had pages of scripts for stop motion films written, Minifigures set aside so they'd be ready for shooting. I never did bring one of my vast LEGO universes to life. But this week I did something with my vast LEGO collection: photography. 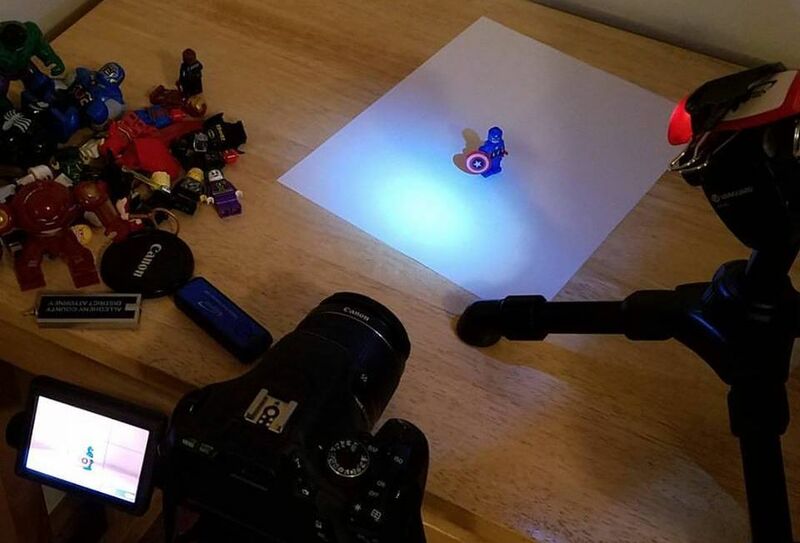 There are a million photographers online, namely Flickr and Instagram, who take marvelous photos of LEGO scenes and creations. Staging and lighting come into play, even some crafty smoke and mirrors tricks get used. I've always wanted to do something like that. This week I started a series on my Instagram called Superhero Portraits. Each entry in the series will focus on a single superhero, making use of massive collection of the Chinese knock-offs I got on eBay for a dollar. 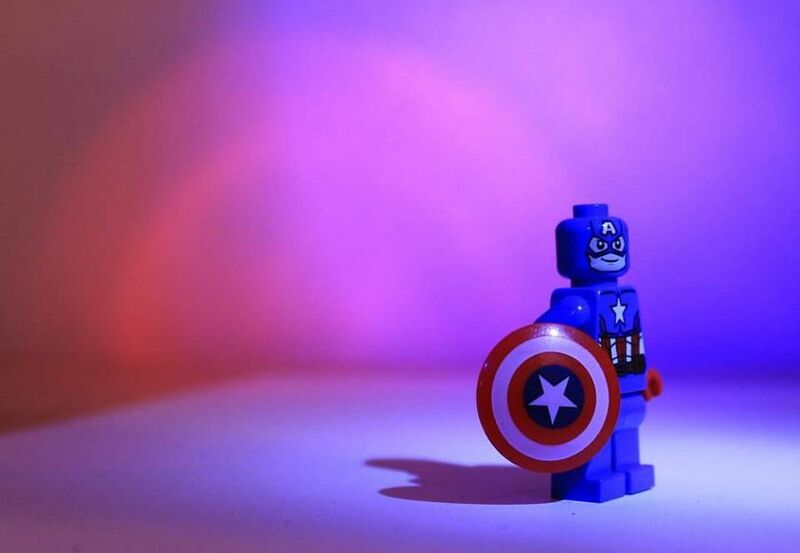 My first attempt was a simple Captain America shot, although I eventually hope to do more advanced lighting and set building. 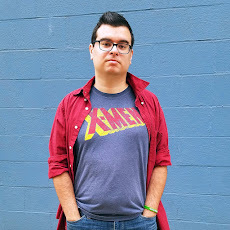 I want to create creative and funny images, and mix and match other building block brands (for no reason other than I want to use Power Rangers) and ultimately I want to take my LEGO collection, which is otherwise in a box in the closet, and return it to its roots as a creative outlet of mine.